The USA, especially Hollywood, has long been known as the home of the film industry. Some of the most sought after premieres in showbiz occur in New York and Los Angeles and we are privileged enough to be able to offer exclusive access to some of the biggest. 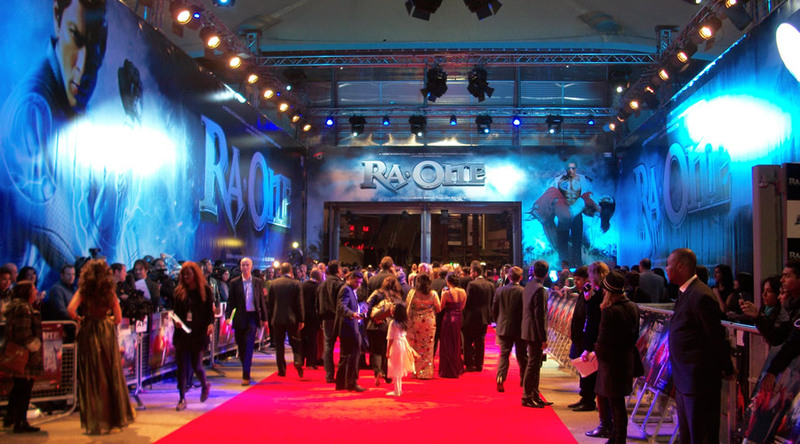 At the heart of the red carpet; our experience and contacts provide our clients access to upcoming Red Carpet including Film Premieres in New York and Los Angeles. 11th October – Are You Afraid of the Dark? 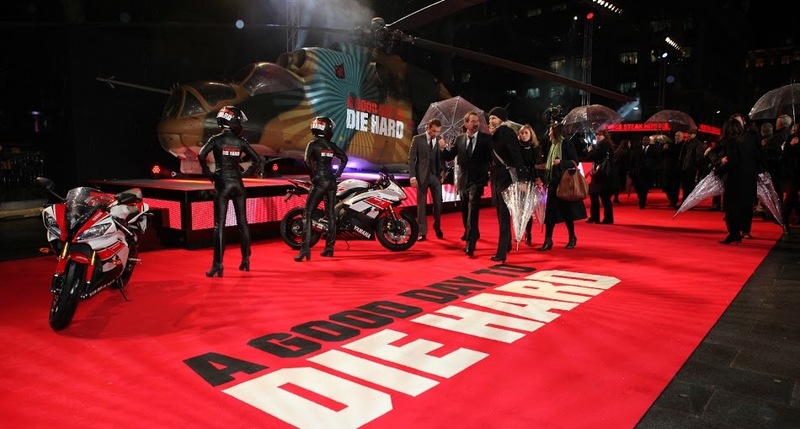 Prices start from £1,000 to £4,000 depending on the film title, the cast in attendance and the popularity of the film. For more information email premieres@cornucopia-events.co.uk or call Mini Vohra and the Cornucopia Events™ team on +44 (0)871 288 3965 or +44 (0)7863 240 513.